Veronica Cline Barton earned graduate degrees in both engineering and business and has had successful careers in the software and technology industries. Her lifelong love affair with British murder mysteries inspired her to embark on a literary career. 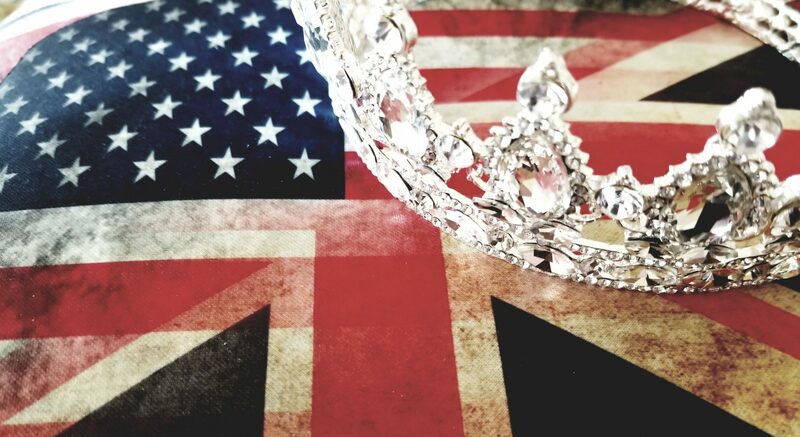 The Crown for Castlewood Manor is the first in what she calls her My American Almost Royal Cousin Series. When not traveling and spinning mystery yarns, she lives in California with her husband, Bruce, and her two cats, Daisy and Ebbie.